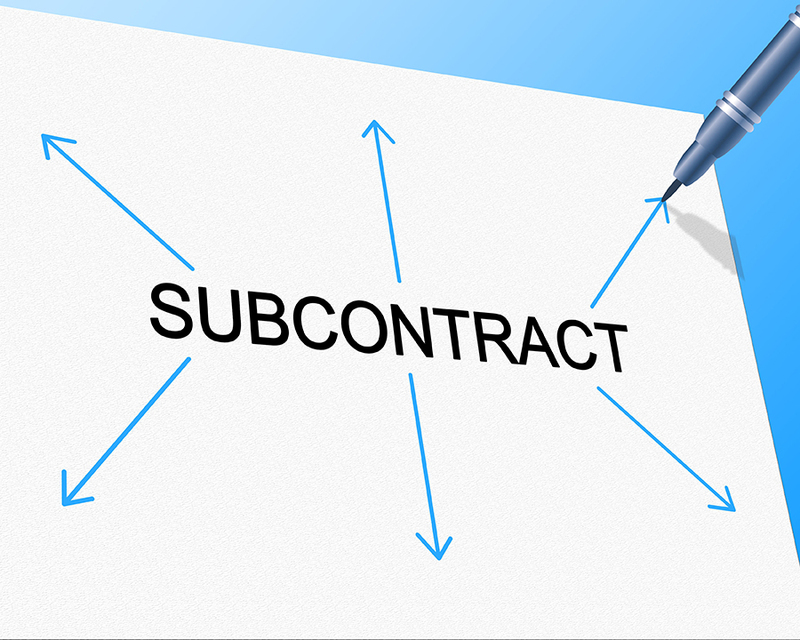 John Cato describes the cross border legal mess caused by a homemade Will and emphasizes the importance of having both English and Portuguese synchronised Wills. Our biggest ever assignment in the Algarve centred around a ‘home-made’ Will. Mrs X lived in a large rambling Villa in Monte Gordo. She owned various pieces of property between her Villa and Faro, with one of her prize possessions being a large piece of land very near the coast between Tavira and Santa Luzia. She also had substantial assets in England. Whilst sorting out her estate we found out that she had been in touch with an English Lawyer who had correctly advised her to make a Will in England, properly synchronized with a Portuguese Will. She had been quoted £1,300 by the English lawyer and about €500 in Portugal. Apparently, she thought it was just lawyers cashing in. She had spent money on lawyers before and didn’t see any value in it. Because she was English she had a general understanding of ‘testamentary freedom’ which means you can leave your property as you wish. (In England the Law can interfere after you have died in some restricted situations under, what is known as, the ‘Inheritance Act’. For example, a spouse who has been left nothing at all can apply for provision from the estate.) With her general feeling for the ‘testamentary freedom’ jurisdiction she had grown up in, she wrote out a Will in regard to both her Portugal and English assets on the kitchen table. By doing so she entered the worst possible legal world in both countries. We were instructed because of our experience in dealing with disputed Wills – known in the trade as ‘Solemn Form Business’. Dina Sousa Advogados were instructed by us in Faro. The Will did not conform with the formalities required by Section 9 of the Wills Act 1837. It also contained a charitable trust (not recognised in Portuguese law) which was incorrectly described. An application had to be made to a High Court Judge in England. All of her potential beneficiaries had to be found and served with the application. You know the old saying – ‘where there’s a Will there’s a relative’ – and some of them, learning of the value of the estate and of the ‘dodgy‘ Will duly entered appearances. It was cheaper to buy some of them off than incur further legal fees. Therefore, Mrs X ended up benefiting some nieces and nephews, none of whom had kept in touch with her or cared for her, and one of whom she had not even met. Nevertheless, in due course the judge made the order sought and we had an ‘amended Will which was valid in England. Fortunately Portuguese law can recognise a Will that has been prepared in another jurisdiction. Once we had the order of the High Court and a Grant of Probate we were able to start administering the estate in Portugal. To a certain extent we were assisted by the generosity of the Portuguese justice system – allowing us to interpret an English charitable trust as a limited Portuguese company. Rafts of complicated English and Portuguese law. If she had made a Will in England and a Will in Portugal, carefully defining her assets, and ensured the two Wills were synchronous, the estate would have avoided these unnecessary delays and expenses. Our firm drafts English Wills and gives English tax advice as a matter of course. Our specialist solicitor is a member of the Society of Trust and Estate Practitioners in England – the recognised specialist body. Our close association with our Portuguese partner law firm enables us to advise through both jurisdictions. We have a dispute speciality so we can sort things out if they go wrong. This case was particularly complicated because of the cross border jurisdiction however everyone, which ever country they reside in, should make a Will. As Dispute Resolution Solicitors we deal with many disputed Wills and see first-hand, the emotional impact and financial loss that is incurred when there is no will in place or its validity is questioned. 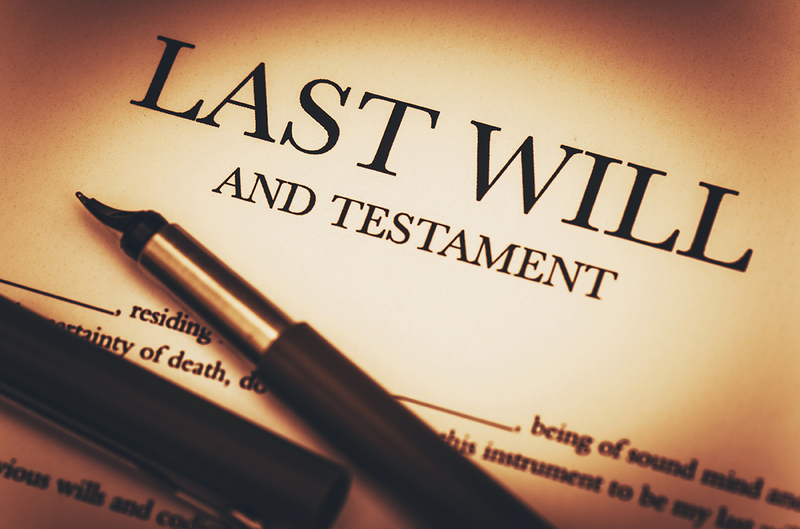 For more information on making a Will please visit Wills, Trusts and Probate or contact us to make an appointment.